One of the people who reached out to me after “Hidden in a Suitcase” was published at Guernica is Carly Hoffman, a Kindle Singles editor. After a good bit of back-and-forth, and some serious revision, I accepted her invitation to dive in as a Kindle Singles author. 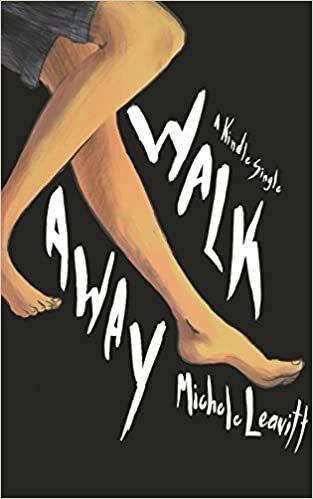 My short memoir, tentatively titled Walk Away, will be published this spring — not quite 100 pages about my journey from abused teenage runaway to up-and-coming trial attorney. Stay tuned, swimmers!